COMPETITION CLOSED! Congratulations to Clare Benson, who wins four tickets to Monstersaurus! Yes, it’s that time of the year again… KidsFest! Bringing the best of children’s theatre to Hong Kong, this annual event is always a highlight in our calendar, and – based on the enthusiastic response these giveaways always get – we’re not the only ones! 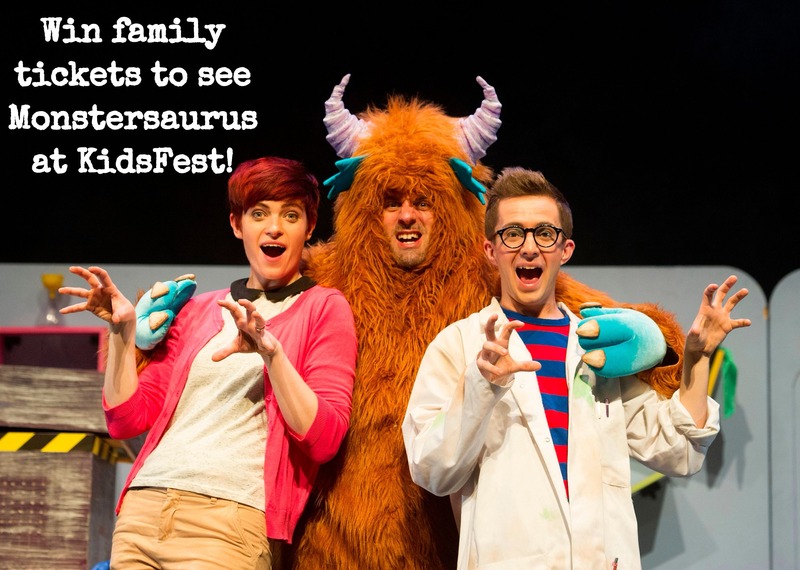 This KidsFest, I’m giving away tickets to Monstersaurus! If you haven’t already read the book by author Claire Freedman, the story is all about Monty; an enthusiastic young inventor who has been busy working on a whole load of crazy creations and mega monsters… but now can’t quite figure out what to do with them all! Suitable for kids ages three and over, Monstersaurus follows Monty through a range of weird and wonderful situations that kids of all ages are guaranteed to find hilarious. 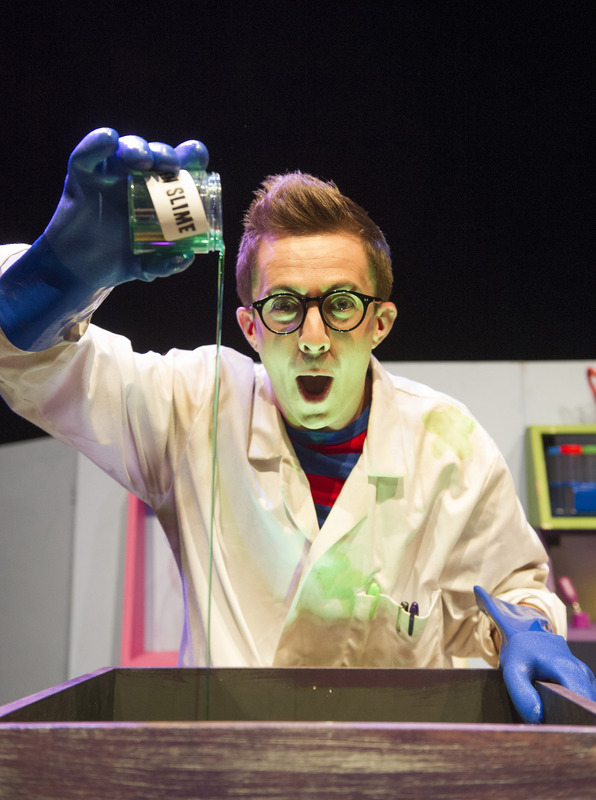 I have FOUR tickets up for grabs for the 10am performance of Monstersaurus on Saturday, 27th January 2018 at the HKAPA’s Drama Theatre – to be in with a shout of winning, just fill out your contact details below and answer the tie-breaker question. The competition will be open until this Friday 19th January 2018, and I’ll enlist my crack team of name-pickers (aged six and two-and-three-quarters) to help me pick one lucky winner, who I’ll contact by email after the closing date, so look out for a message! Please note that I received free tickets in exchange for promoting this show.